Counselling is usually focused on helping you in understanding your emotional and intellectual experience in problem solving. It tends to be a shorter term process. 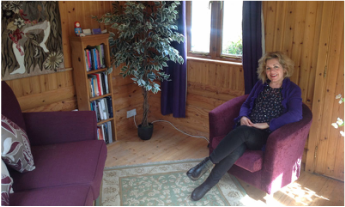 Psychotherapy is most often a deeper and longer process which focuses on exploring your early experiences. This will help you become more aware of how they affect your current situation.